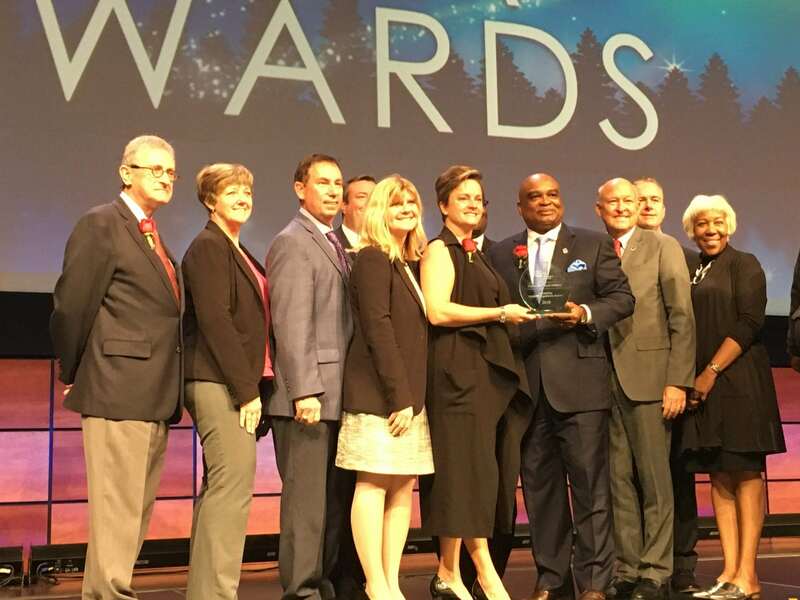 A big congratulations goes out to Genfare client, Central Ohio Transit Authority (COTA), for winning 2018’s Outstanding Agency at this year’s APTA Annual Meeting! So well deserved for such an innovative and forward-thinking team. Learn more about COTA by watching the video below and by checking out the full case study on COTA’s C-Pass program.